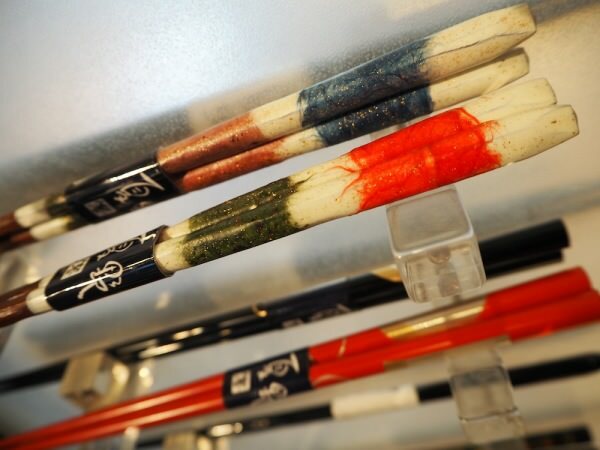 Browse 1000s of stylish chopsticks at Natsuno | IS JAPAN COOL?-Travel and Culture GuideIS JAPAN COOL? While we westerners might think of chopsticks as just a little tschotcke to buy as a souvenir, to the Japanese they are as important to daily life as a coffee mug. 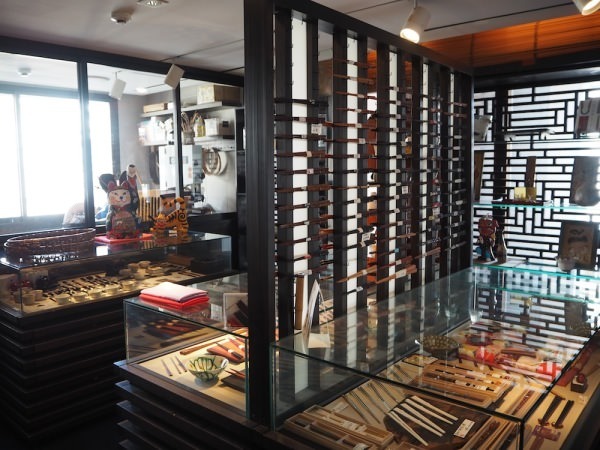 That’s what makes shopping for them so special though; a chopsticks store is not just for tourists, you’ll be able to rub shoulders with locals while still surrounded by the wonder of Japanese design. 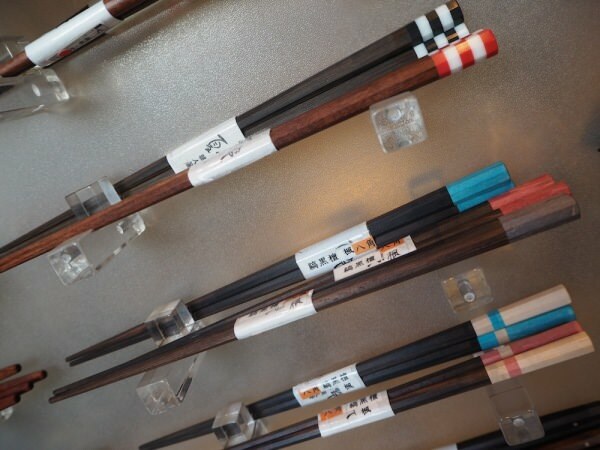 At Natsuno, you’ll be in the company of over a 1,000 chopsticks that are surely the most useful souvenir you can buy. To get there, find the Apple store on Omotesando and head down the narrow-ish street beside it until you hit the end. It’s on the right side and impossible to miss. 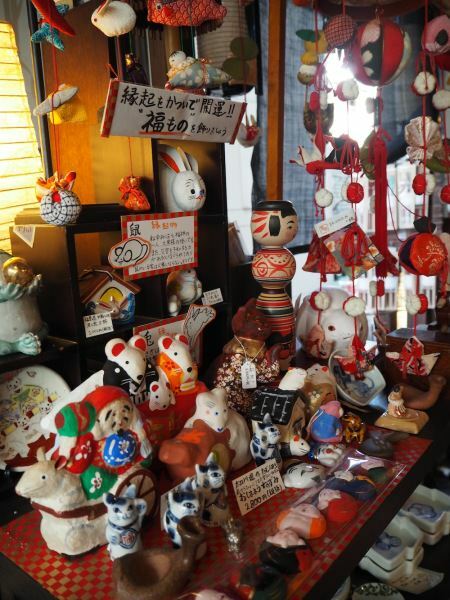 While visitors tend to purchase simple, “classic” styles with red or black lacquer bands, Japanese tend to follow the fashion with more colorful, funky choices. Right now, pearly bands in pastel colors reminiscent of a kimono obi belt are the top seller. 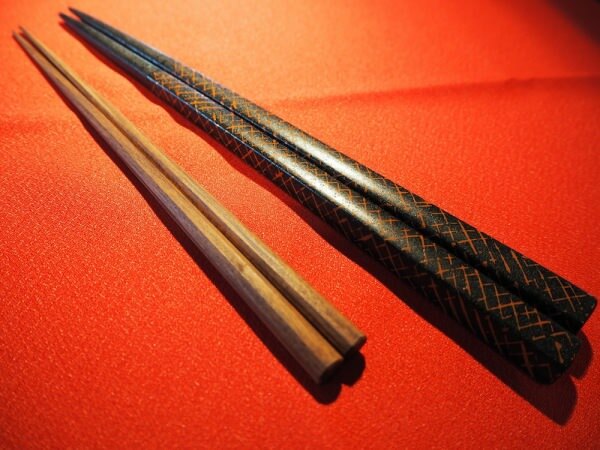 Chopsticks are the mainstay dining utensil of many Asian regions, but they all vary from each other wildly. 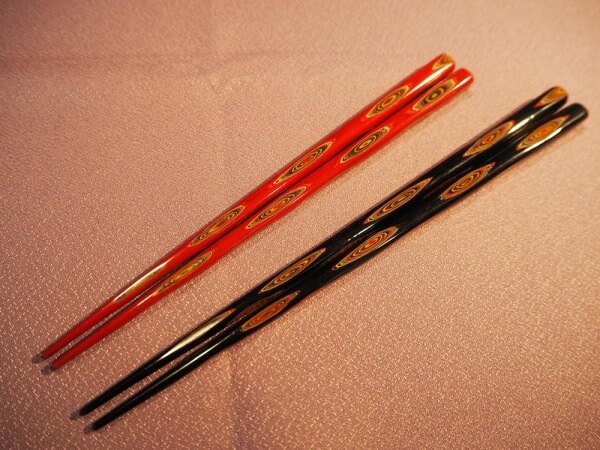 Chinese chopsticks are long, and the ends tend to be rather thick and blunt. Meanwhile, Korean chopsticks are metallic and weighty. Japanese chopsticks however, are lightweight and the ends are sharp; being able to pick up a single grain of rice is how you might show off your chopsticks-handling prowess. Also, while other Asian cuisines traditionally use spoons for soups, Japanese do not. Therefore, the chopstick is the sole breadwinner at the Japanese table. It’s no surprise then that they take their ohashi seriously. 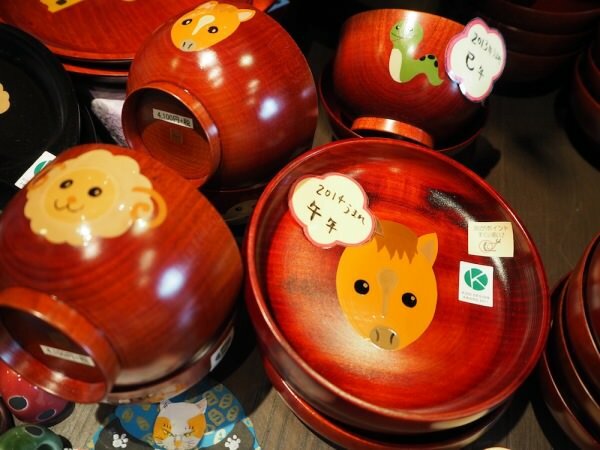 You might want to do as the Japanese themselves do, and pick up a different pair for each member of the family according to their likes/personality. Unlike in the west, the Japanese do not match their cutlery. Rather, each member has their own pair for every meal that no one else touches. 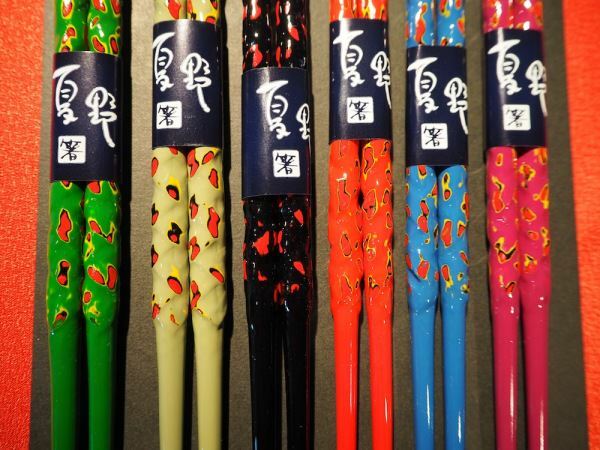 Some interesting styles are the “sumo” chopsticks, which are-you guessed it-giant in size. 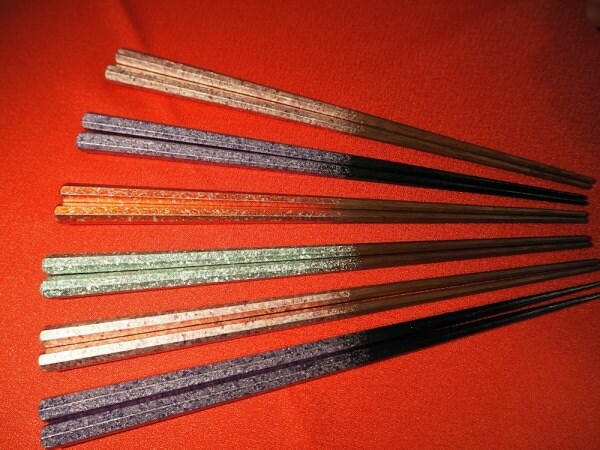 There are also the “long life” chopsticks where layers of lacquer are sanded down for a slightly psychedelic design- there were presented to the Pope. 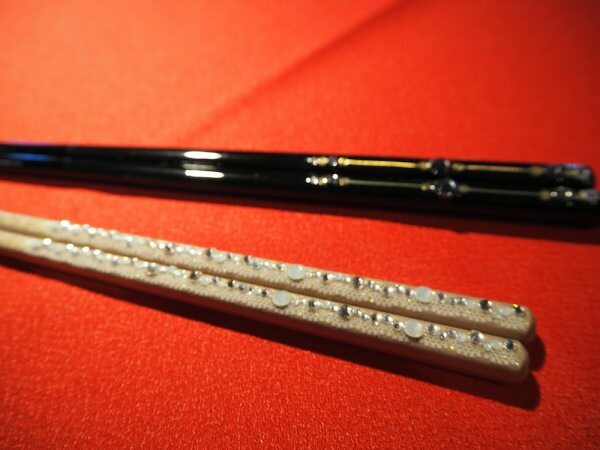 Then there are pop-culture inspired “nail art” chopsticks covered in rhinestones and pearls. 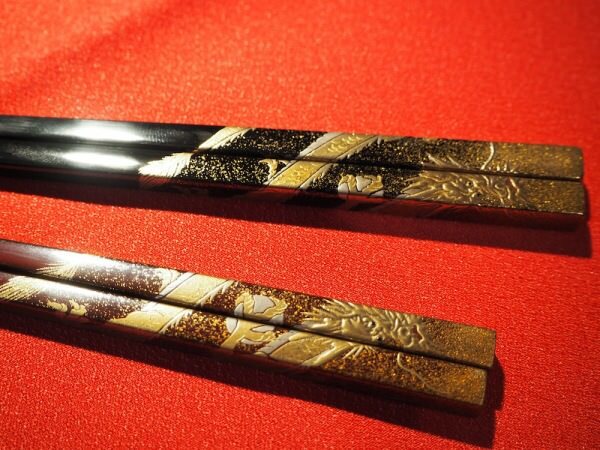 The most expensive pair reside at the Ginza branch, and are forged from gold (it’s suffice to say that Natsuno’s work is so highly regarded that Italian brand Armani commissions them to make their luxury chopsticks). Asking Natsuno what the difference is between their chopsticks and ones bought at the discount stores, there was no question; “You can rest assured these were made to be used for a very long time, and by local, artesian hands.” They are sure to give a heightened experience while devouring your meal-bon appetit! Or as we say- Itadakimasu! 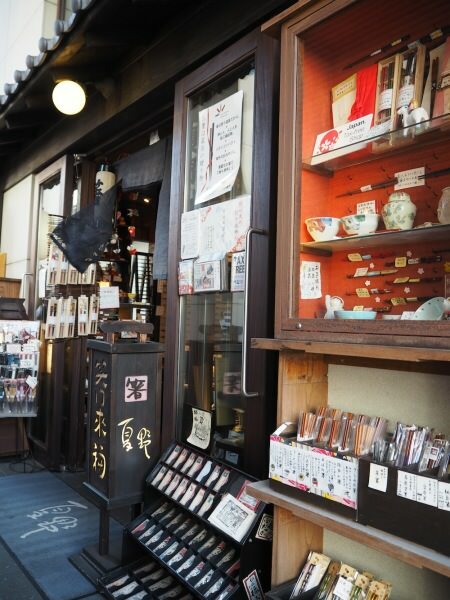 Right next door to Natsuno is Ko-natsuno, which sells chopsticks and dishes for children. 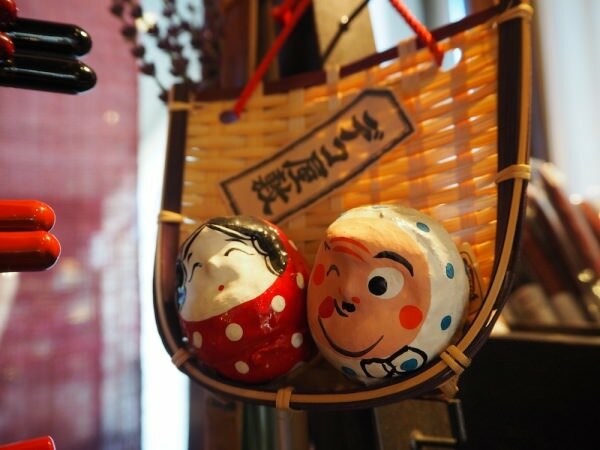 It is perhaps for lively and entertaining to shop at than Natsuno! Japanese “sumo” chopsticks, compared to “normal” sized ones. These pricey pieces are fashioned from pure amber. 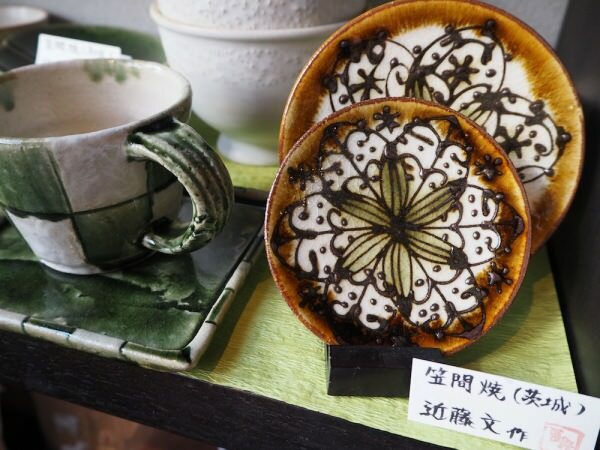 The dishes sold here are marked proudly with the name of the artisan who made it, along with the region it comes from. 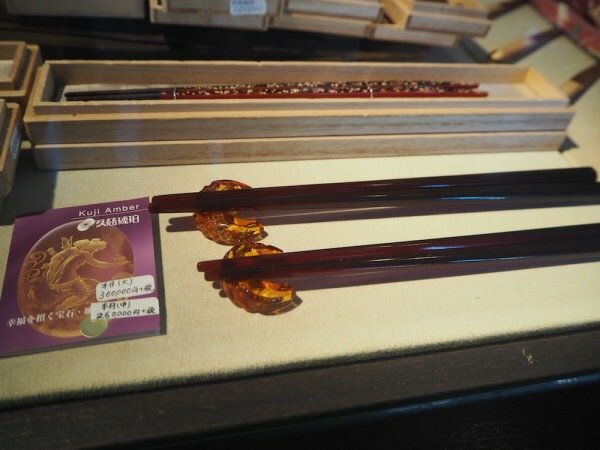 “Long life” chopsticks, made by sanding down numerous layers of lacquer. 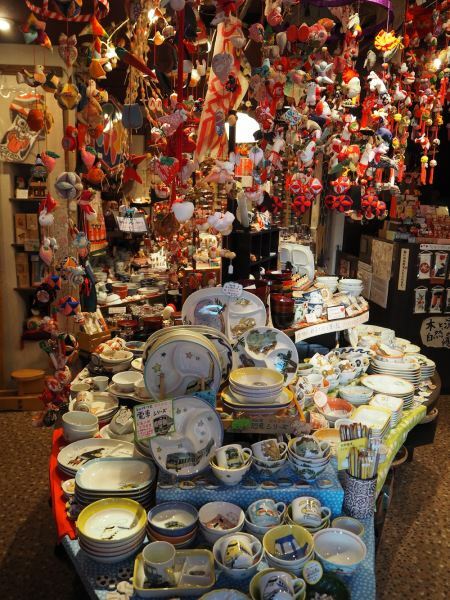 The second floor of the Aoyama store is like a museum of chopstick and traditional art. Glitzed-up “nail art” chopsticks are a new addition. Westerners tend to lay their chopsticks down on a plate while eating but that is considered extremely rude. 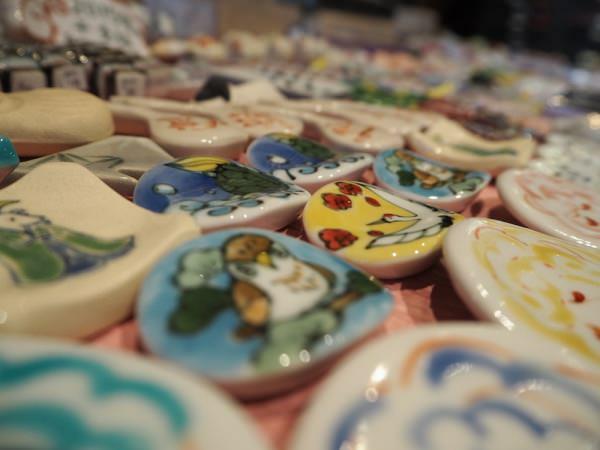 Don’t forget to pick up enough little “resting plates” for the whole family! Tokyo-based fashion creator-stylist-journalist-editor. Ms. Janette handled tour costumes for Nicki Minaj and collaborated in Kansai Yamamoto 2014 sales success at Isetan.She writes for media in and outside Japan and launched “Tokyo Fashion Diary” to introduce the Japan scene to the world.